I must confess, I haven’t had much time for writing lately. Well, to be more accurate, I haven’t had a lot of time to pursue my own writing lately. I’ve devoted lots of time to reading student writing, which I also love, but I am looking forward to summer, when I am hoping to tackle a revising project and finish my second manuscript. Whether I am writing, revising, or reading student work, I find I often want to listen to music, but, as an introvert, too many words tend to annoy me. And, as much as I love fantasy soundtracks, (see my March 11 post) I sometimes feel like they influence what I am writing too much. Since I know the movies so well, I can get distracted as I remember the scenes that go with the music, and movie themes or character choices start to infiltrate my own writing. Instead, the choices below allow me space to be creative, but also are enjoyable and keep the room from being too quiet. 3. 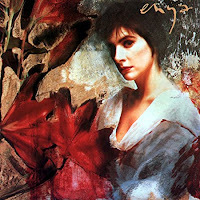 Enya Watermark: Like a great bowl of macaroni and cheese, I don’t think I’ll ever outgrow Watermark. This is only her second album, but the mix of relaxing songs in English and Gaelic is timeless. Listening reminds me of sitting in a window in the early morning, being fascinated by the designs the steam from my cup of coffee makes in the soft sunlight. I like to listen to Enya at the start of a writing session, when my brain needs to wake up a bit. 2. Classical Minnesota Public Radio: MPR is one of my most common choices, (unless they happen to be playing an opera). I enjoy many styles of classical music, and even the radio announcers have soothing voices. The unpredictability of the host’s music selections keeps me focused and awake, which is helpful when I am tired and tempted to zone out, but have scheduled myself for a three-hour writing (or correcting) session. 1. Scarfboy 00255 Part One: Definitely the most modern selection, this album was just released May 11, but has already become a favorite. “A collection of songs inspired by shades of the color blue,” I enjoy listening to 00255 Part One from start to finish. Beginning with “Christening” and ending with “Doxology,” the album calls to mind space, the ocean, and even includes a bit of guided relaxation in “Ataraxia.” The unified progression of songs leads me to a more tranquil space where I can pay attention to writing and reading, instead of lists and deadlines. You can listen to the album at bandcamp.com. What do you listen to when you write? Do you prefer music with words, movie soundtracks, or instrumental music? Leave a comment and let us know! Great selection. I love listening to classical music (even opera). I listened to Enya years ago when my sister bought an album of hers. I also listen to the Beautiful Music and Contemporary Christian stations on AccuRadio. Erin, thanks for listing these choics. I'm always looking for new stuff to add to playlists. I usually end up writing in silence, but I'd like some music to help me change it up some. 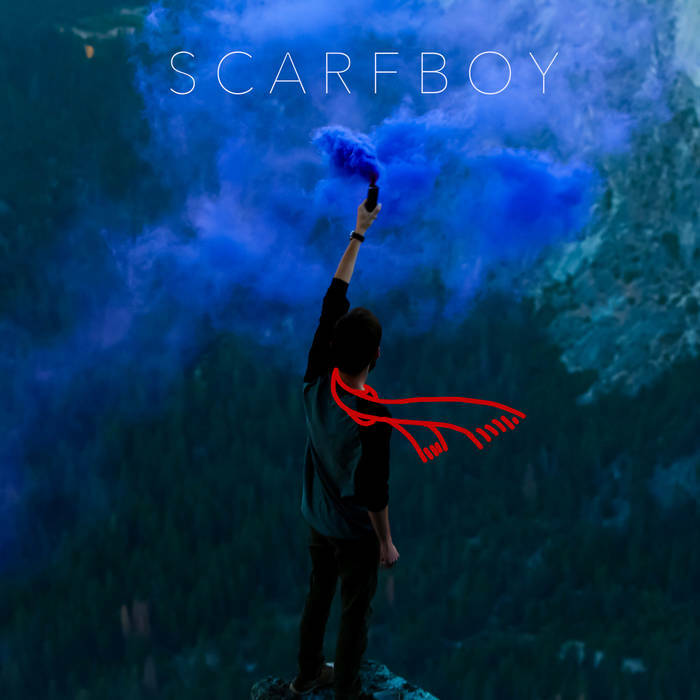 I'll have to check out Scarfboy!